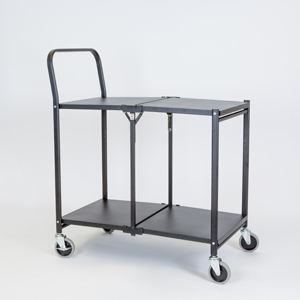 860mm W x 490mm D x 1005mm H.
Experience the durability and mobility of Cargopak’s new Two-Shelf Shelf Collapsible Solid Shelf Folding Trolley—a uniquely flexible and robust unit that’s perfect for offices, warehouses, restaurants, kitchens, and hospitality environments. 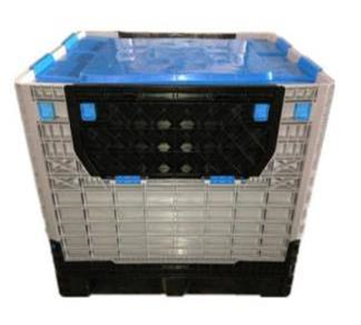 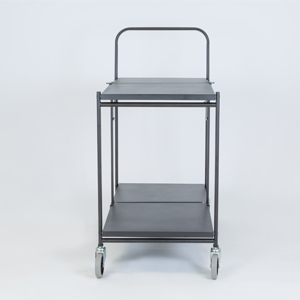 Its solid design provides the perfect solution for transporting small goods with an easy clean surface. 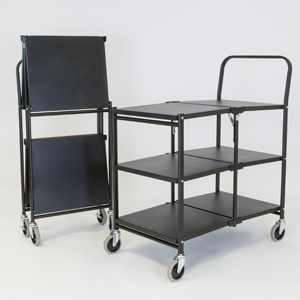 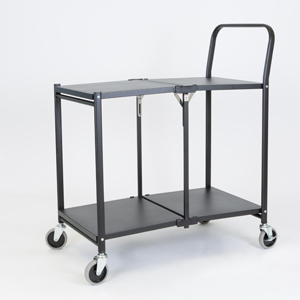 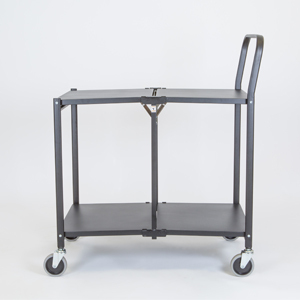 When not in use, this multipurpose cart easily folds for storage or transportation.